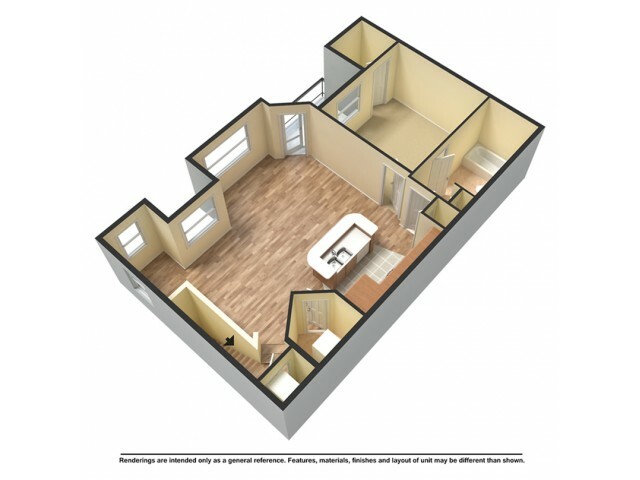 Please note that availability shown below is based on your Move In Date. 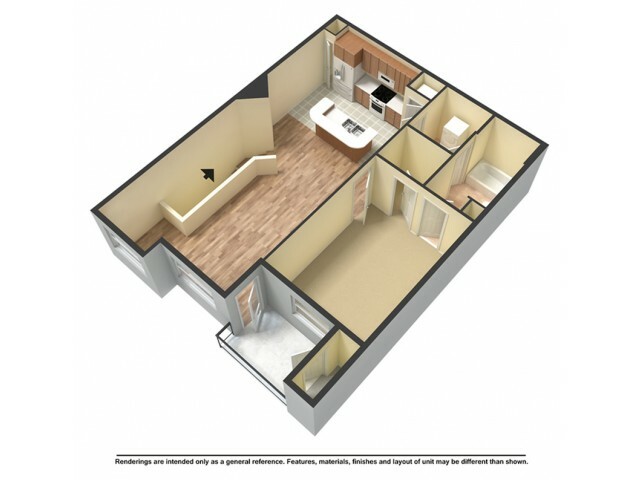 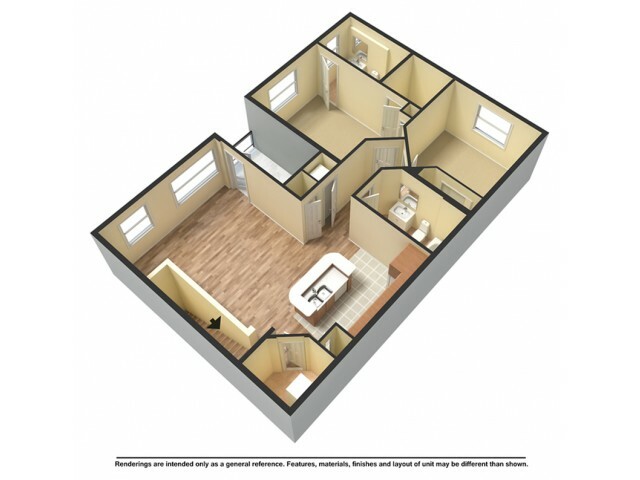 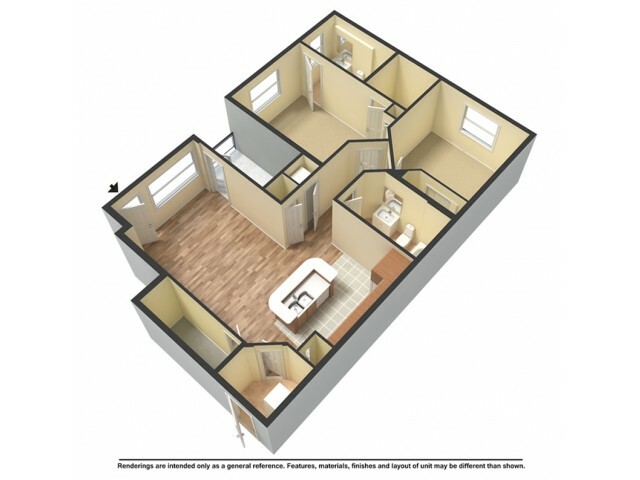 Our website displays units available within 14 days of your Move In date. 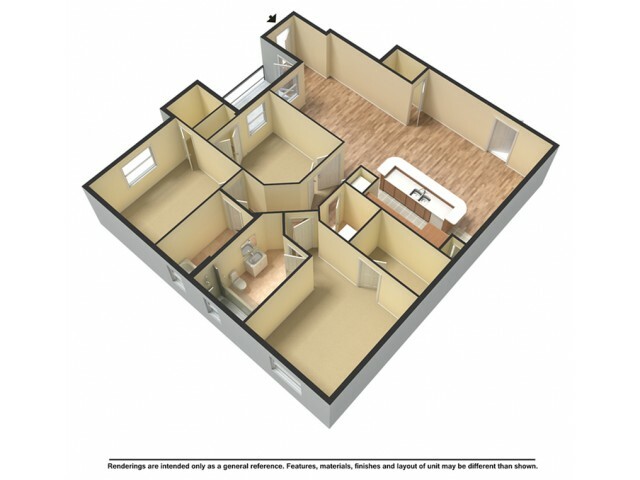 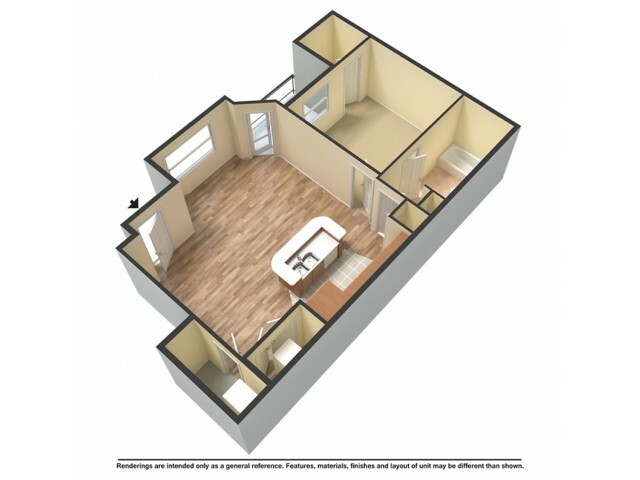 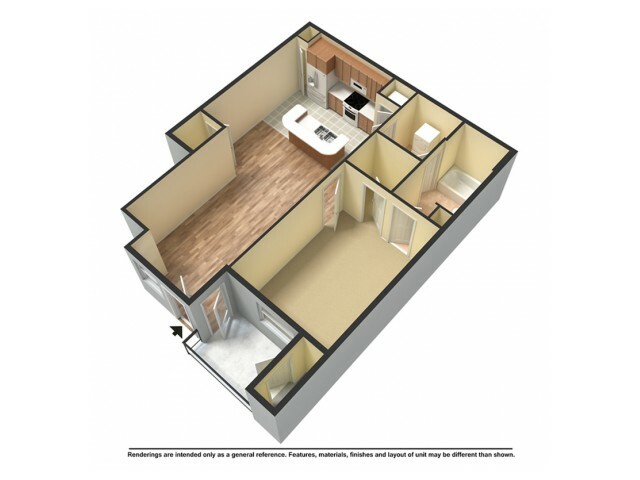 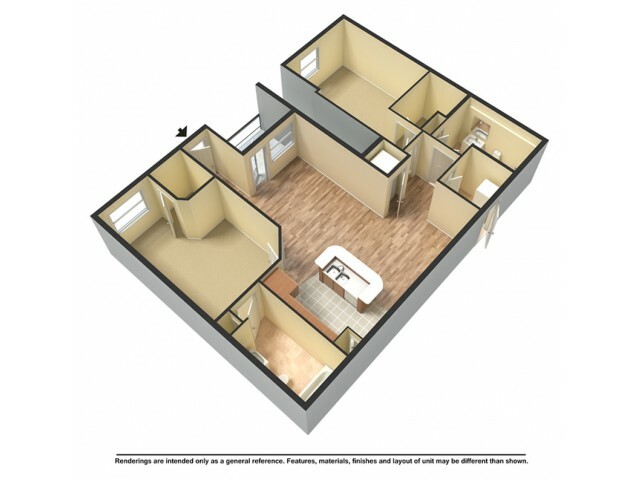 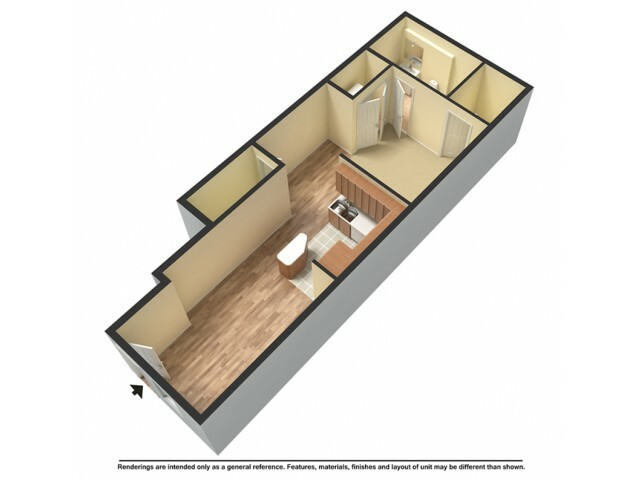 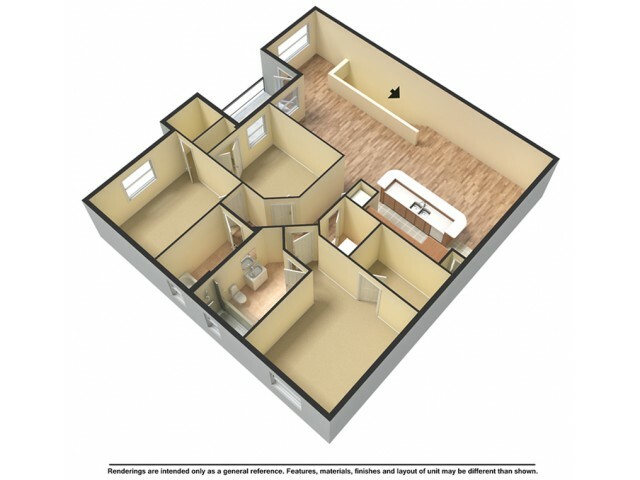 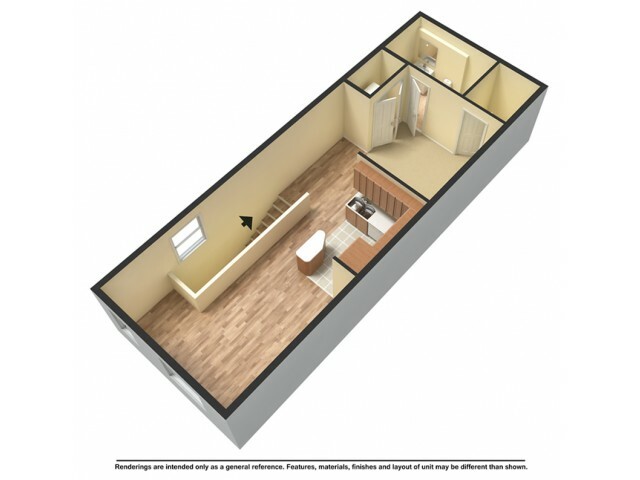 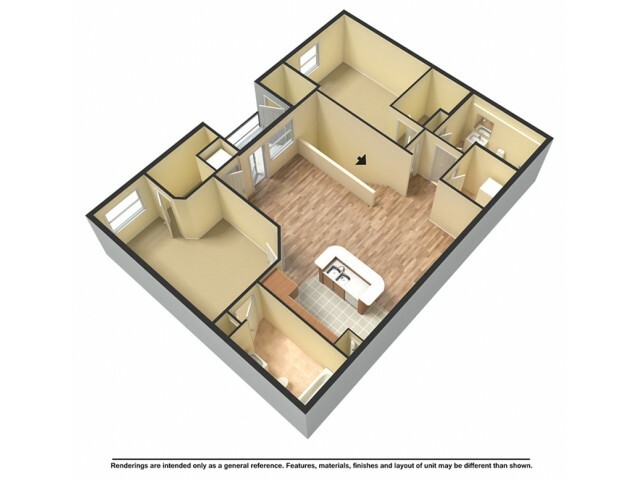 If you do not see an available unit that meets your needs, please adjust your Move In date to see additional availability or contact our community office for assistance in locating your future apartment home!